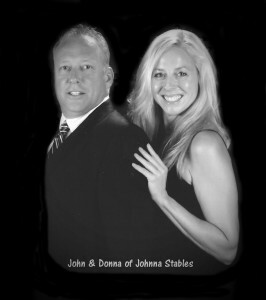 We are located beside the beautiful Appalachian Trail in Carlisle, Pennsylvania convenient to many major horse show facilities. We are full service training operation. Our training programs focus on events ranging from western pleasure, hunter under saddle, as well as the all around events. Versatility is our strength. This allows us to tap into a horse’s talent to tailor a program for each horse and rider. 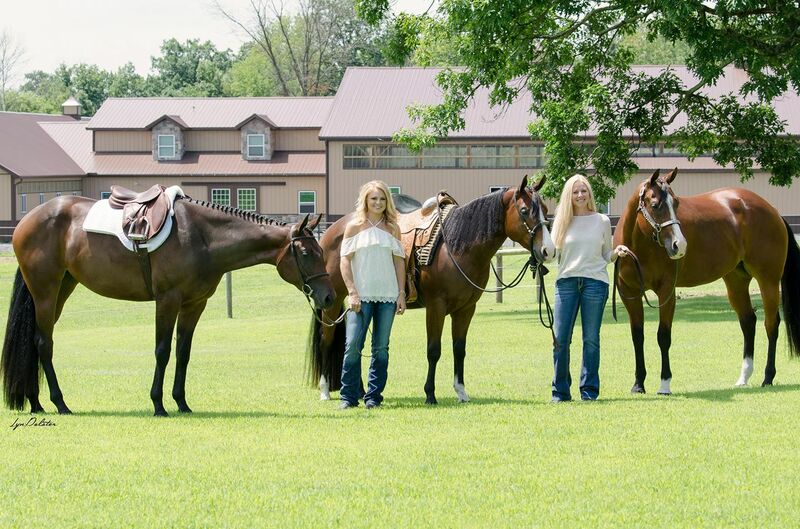 Whether you are seeking training for your horse, wanting to start a lesson program or to compete, or looking for a new horse, we will strive to meet your goals for success. Our wellness plans include proper nutrition by using high-quality feeds, hay, and supplements. Our farrier service is specific to each horse’s needs to promote soundness and enhance natural movement. We offer chiropractic services, Masterson Method Equine Massage, and Game Ready therapy. Last but certainly not least, we offer a personal development program for the optimal horse–rider connection. The facility offers comfortable 12 × 12 stalls with individual ceiling fans and windows for maximum airflow. The facility’s floor is heated throughout: No cold toes in winter! In addition, there are two heated wash stalls, a tack stall, an 80 × 140 indoor arena, a 60 × 60 indoor round pen, and a 100 × 200 outdoor sand arena. A large observation lounge with kitchen, fireplace, and air conditioning invites clients and guests to relax and watch the activities in the indoor arena-around events.